H. B. Cushman, the son of missionaries working at Mayhew, a Choctaw Indian station in Mississippi, observed the Indians’ heartbreaking removal from Mississippi between 1831 and 1833. Later in life he continued to be associated with them, when he lived in Texas just across the Red River from the Choctaws and Chickasaws. In 1884, in an attempt to criticize white exploitation of the Indians, Cushman embarked on writing his History of the Choctaw, Chickasaw and Natchez Indians from the Indians’ point of view. He spent six years renewing contacts, visiting cemeteries, observing Indian councils, and studying Indian records in the original languages. 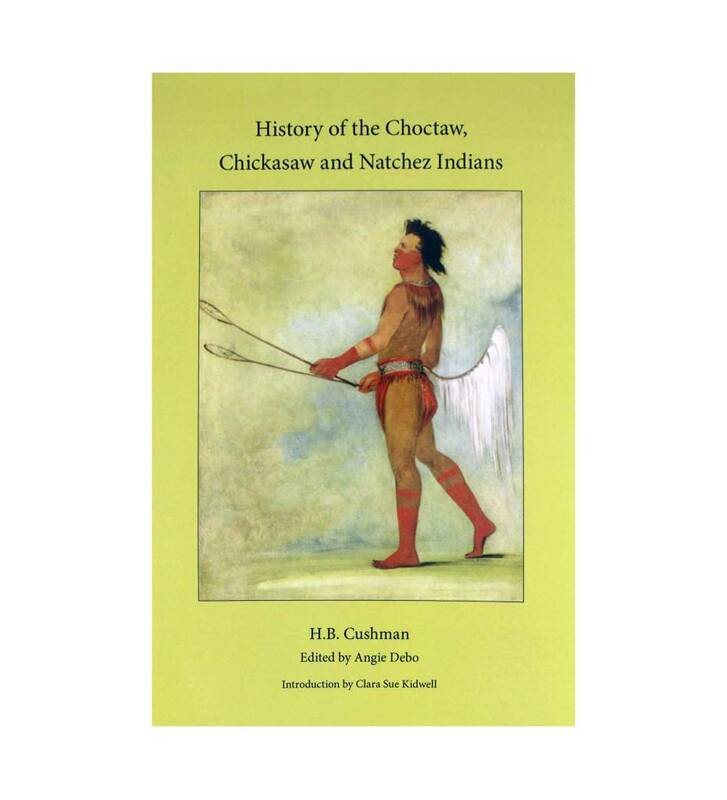 Published in 1899, his history is extremely valuable for his firsthand observations on the removal and later history of the Choctaws and Chickasaws as well as for its material on the Natchez Indians, about whom little is in print.